Ever wondered what to call those little lines of weathering on the bottom of Sound Effects? 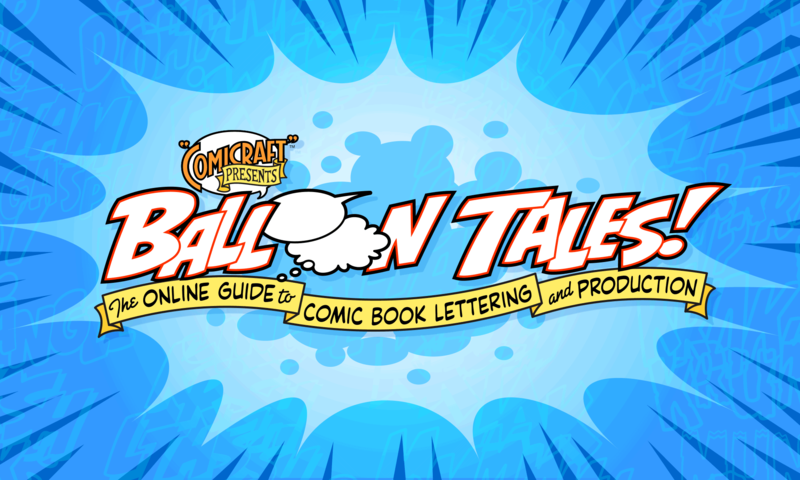 Now all you have to do is check The Comicraft Glossary of Lettering Terms — from Air to Zig-Zag Tail, they’re all here! Lettering artist Ferran Delgado painstakingly recreates Marvel title pages of yore for the Spanish editions of Marvel Comics. Here we present some of Ferran’s fantastic title pages, along with his thoughts on the lettering process, and the answers to a series of questions he posed to us.